Over the last couple of months I have prepared and perfected a kebab recipe to my liking. Shish kebab is the Armenian word for "skewer," It is a dish consisting of meat threaded on a skewer and grilled. Any kind of meat may be used; cubes of fruit or vegetables are often threaded on the spit as well. Typical vegetables include tomato, bell pepper, onions, and mushrooms. In Southern Africa they are often made using pork, beef, lamb and chicken. Onion slices, bell pepper, pineapple and mushrooms are often added to the skewer. I love a mixture of vegetables and meat with something sweet also added. On different occasions have used plum slices, peach slices and pineapple. 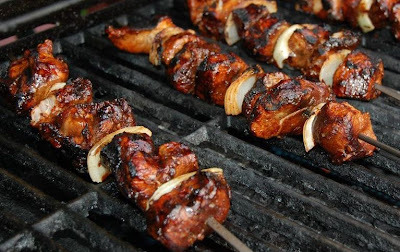 I always cook Shish Kebabs over wood coals, but of course it can be done over charcoal, gas or in the oven. Try and just "catch" the caramel sauce so that you get a very slight charring. The marinade is quite important and there are many variations. Here is a recipe which works really well and I recently prepared for my family visiting from New Zealand and Zimbabwe. 1kg pork fillet, leg chops, shoulder or whatever cut is cheap. I used leg chops. Cut into matchbox size chunks. 1 kg of beef rump steak. You can also use ribeye or fillet. Cut into matchbox size chunks. 3 onions cut in half lengthways and separated into flakes. Then spend a bit of time trimming the flakes to roughly round shapes, sort of matchbox size. Pineapple slices cut into suitable matchbox size rounds. I use fresh pineapple if available.Try peach halves if you can get them, either canned or fresh. 2 tablespoons tomato puree concentrate. half cup brown sugar or preferably honey. 1 tablespoon finely chopped fresh rosemary. Starting with meat alternately skewer pork, pineapple,beef,onion,mushroom,pork, pepper etc. Obviously this order is entirely to your taste, but as a general guide, pork is best next to the sweet pineapple or other fruit and beef next to savoury onion or pepper. I then pile all the shish kebabs up on a dish and pour the marinade over them a few times. Put the marinade into a small sauce pan and add a quarter cup of good olive oil. (this will prevent the meat drying out during cooking) make a roux of one heaped teaspoon of flour mixed with a little water and add stir it into the sauce. Bring to the boil, stirring constantly and reduce to a thick sauce. This what you baste onto the shish kebabs whils cooking. If you dont have a basting brush, GET ONE! It is invaluable for so many types of cooking. 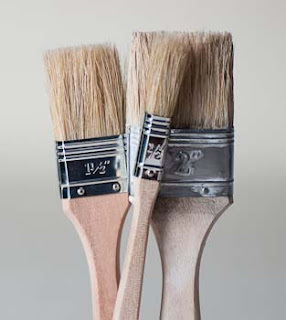 After trying many I have found a 2 inch pure bristle paint brush works best. Next. 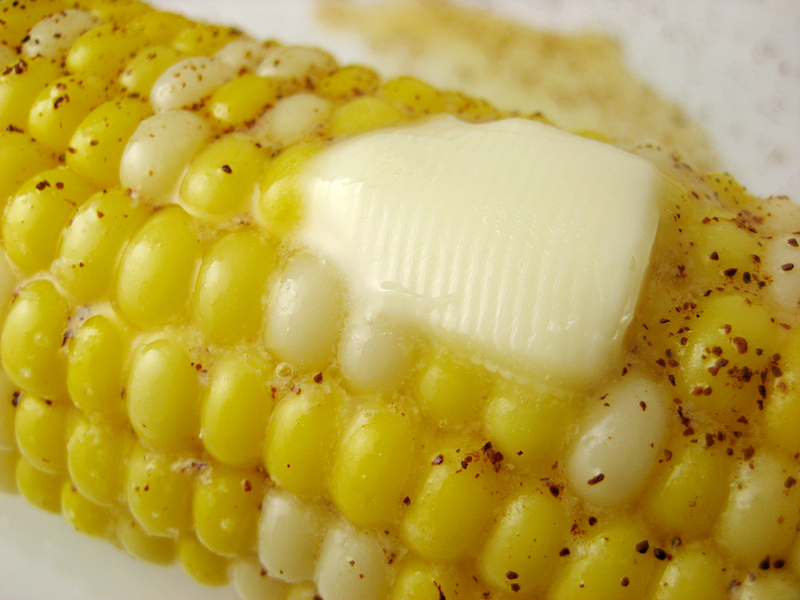 Get cooking and basting. Turn the skewers once or twice and try and end up slightly burning some tips and edges of the meat for flavour. I served these with sweetcorn boiled, and tumbled in butter, cracked black pepper and a teaspoon of lemon zest. SOOOO HAPPY THAT YOU ARE BACK AND I NEED TO TRY WITH THE PINEAPPLE. Thank you so much for your loyal following!!! Very undeserved! Been very busy with work, but have lots of photos and recipes ready to blog about as soon as I get a chance. This says it serves 6. Does that mean 2 skewers per person? Or one skewer per person, total of 6 people?